You will earn 478 Points for purchasing this product. Soft tucks accentuate the bust and draped sleeves gently caress the arms on this strapless crepe wedding gown, making it at once an elegant study in sophisticated minimalism. An interior foam bustier lines the bodice creating a fit that feels like it was made for you. Center back invisible zipper. Approx. 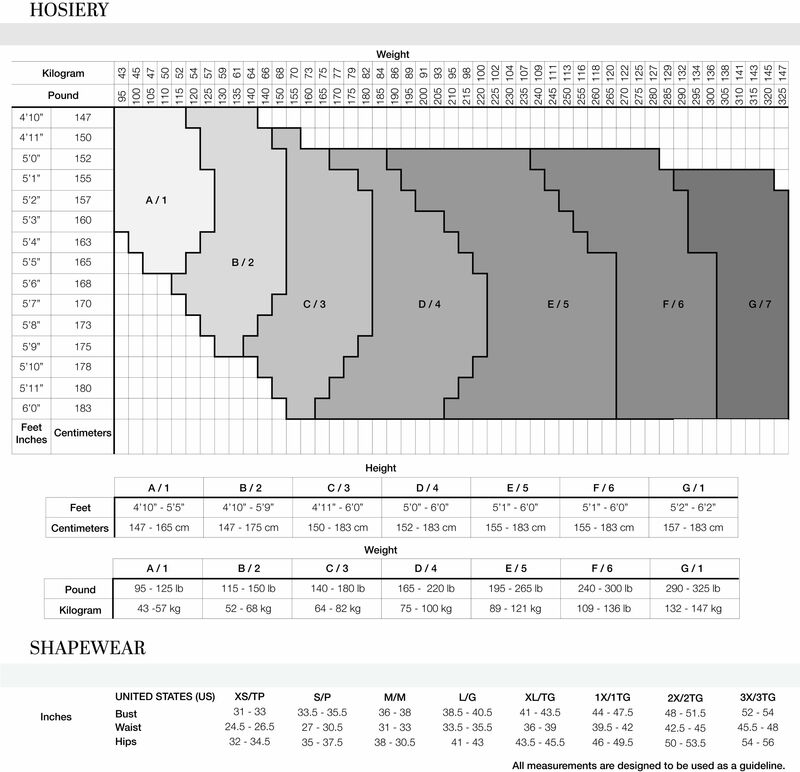 Length from Top Bust to Hem is 53.25"
Cut skirt to desired length. Finish with a double-needle coverstitch. For assistance, please contact Tadashi Shoji customer care.